Showing the houses on the north side of the square with Bethany House ahead. 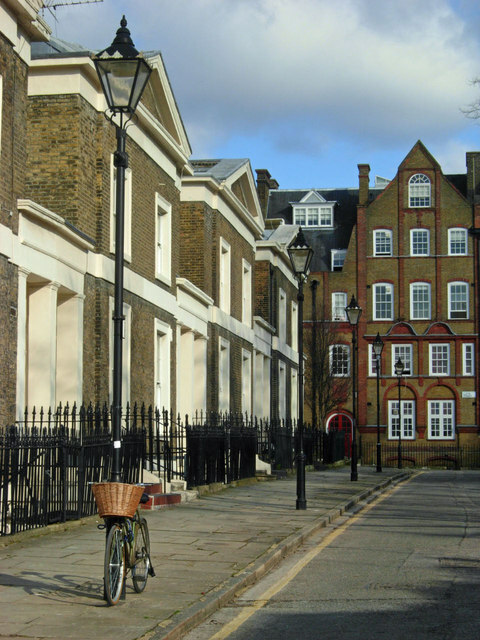 Lloyd Square was laid out between 1820 and 1830 by John and William Booth, who were father and son, for Thomas Lloyd Baker whose family owned the estate. This page has been viewed about 382 times.